Manchester United and Chelsea have been given hope over the potential signing of Philippe Coutinho, according to one report, while the Brazilian has also been sent a veiled warning by a Barcelona director. There were rumours that the Red Devils and the Blues – who are thought to be preparing for the potential departure of Eden Hazard – were interested in Coutinho’s services in January, with the Brazil international’s former club Liverpool linked too. 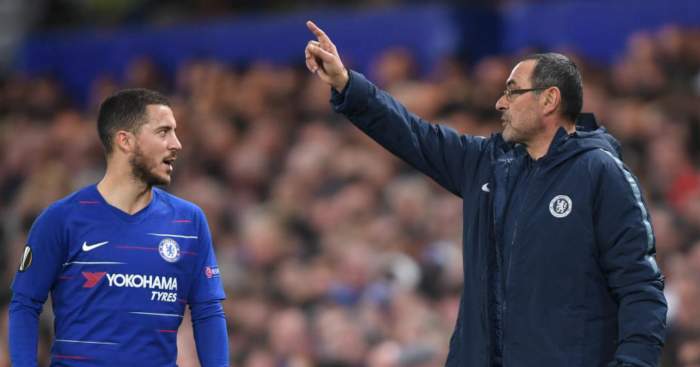 It never seemed likely a move would materialise in the winter window and Barcelona president Josep Maria Bartomeu recently seemed to rule out a move this summer as well. Speculation persists though, with Marca now claiming that the Catalan giants are considering the idea of selling Coutinho in the next transfer window. Despite wanting the 26-year-old to prove his worth and stay beyond the summer, the Barcelona board are thought to be open to the possibility of letting Coutinho go. The report continues by insisting Coutinho’s future could be in doubt if his performances at the Camp Nou don’t improve. 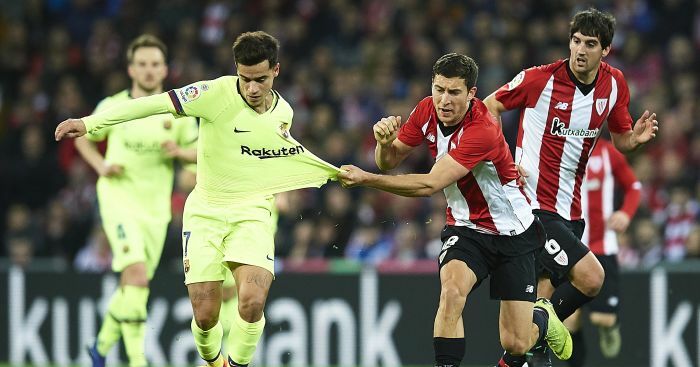 Further to that, Guillermo Amor, director of institutional and sporting relations admitted that the club were happier with Coutinho’s form earlier in the season following their draw against Athletic Bilbao on Sunday – but also came out in defence of the playmaker. “At the beginning with Coutinho we were happy and have always been happy,” Amor told Sport.